The airport has a duty-free shop. Passengers can buy goods, e.g. alcohol, without VAT and other taxes. This is allowed before flying to any destination outside Åland, even to Finland. 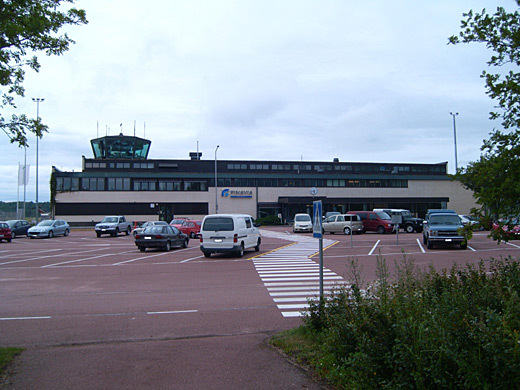 Normally local taxes must be paid in airport shops before travelling inside the EU, but Åland is outside the EU VAT area, for the very reason to allow tax-free sales onboard ferries and at the airport. 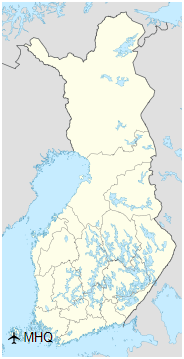 Åland is in other respects a part of the EU. The Aero Flight 217 aviation accident that resulted in 22 deaths occurred near the airport in 1963.